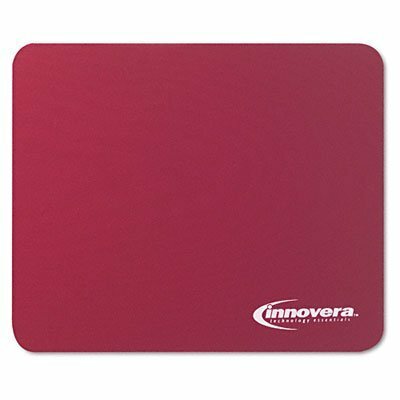 Standard mouse pad for efficient and smooth mouse tracking. Provides a large surface area for convenient moussing. Natural rubber nonskid backing keeps pad firmly in place. Wrist Filling Material: None; Mouse PadWrist Rest Type: Mouse Pad; Color(s): Blue; Theme: Solid Color.